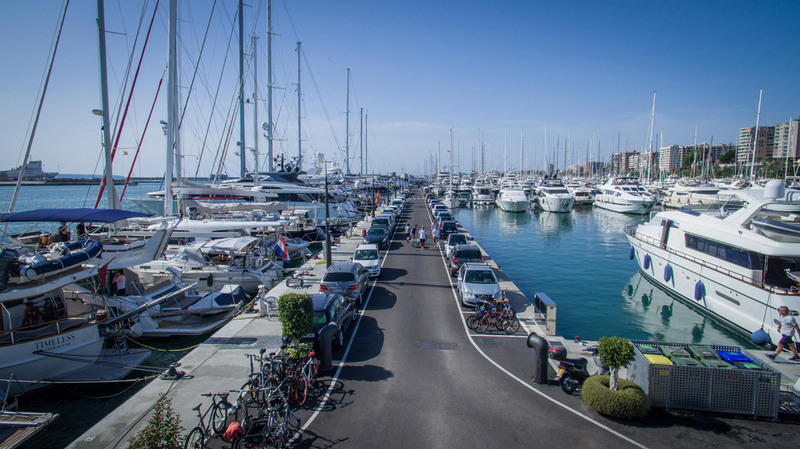 Thanks to the location of the port, Marina Port de Mallorca puts a great destination with many facets to explore within your reach, that will make your stay with us an unforgettable experience. The Balearics are a setting of contrasts and landscapes formed of four islands, each with its own identity. It is fascinating to discover the differences in tradition, culture, gastronomy, nature, sports, etc. 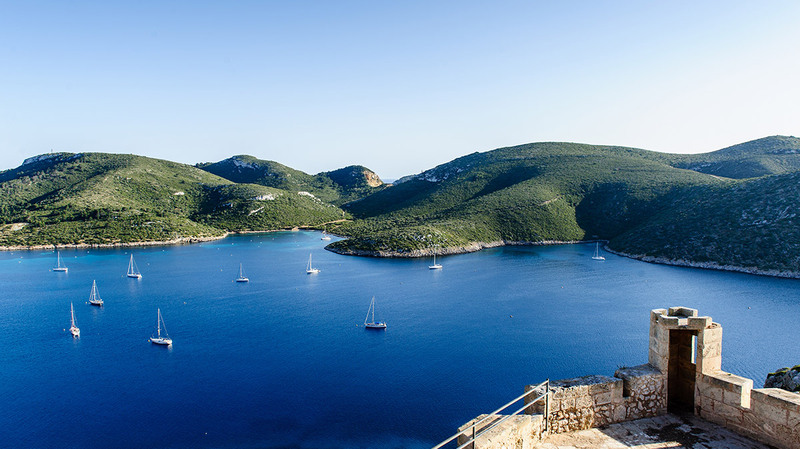 Each island is a world with its own charm from where you can enjoy part of the essence of the Mediterranean. Majorca is the Mediterranean paradise for all lovers of the sea. Our clients come to our marina attracted by the weather that guarantees mild temperatures and waters that can be sailed on during most of the year. Sea lovers can choose from the 554 km of coast that constitute the island's shoreline... but there is also an inland world of great beauty with lots to offer. One of the most beautiful cities during the day and one of the most magical at night, the spectacular Bay of Palma, of international fame, casts a special light and captivates all those who arrive by sea. 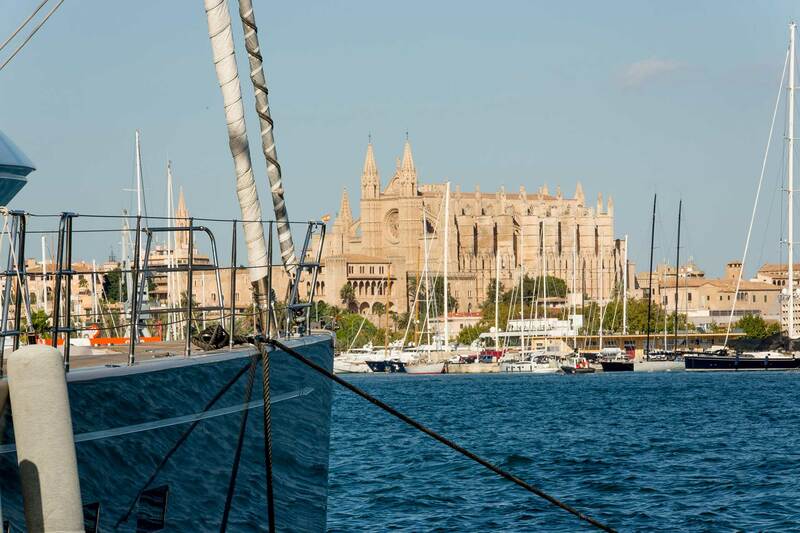 Dominated by the imposing silhouette of the cathedral, it boasts a history full of legends, hidden spots waiting to be discovered, shopping zones to suit all tastes, an endless array of culture and leisure options, and, above all, a nautical tradition that translates into numerous competitions and events related to the sea, such as the Palma Superyacht Show, Palma Superyacht Cup, Copa del Rey, etc. Palma de Mallorca is the most cosmopolitan and multicultural city in the Balearics, that connects with the sea via a long Seafront Promenade where you can find everything: gyms, restaurants, cafes, bars for those evening drinks, spas, a fish market, general market, shops, hotels, parks... A world of entertainment, gastronomy and fun.